Welcome to the newest edition of Throwback Thursdays! 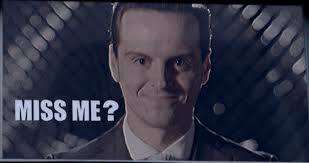 I love Sherlock. Get on with the next series BBC! This is the latest in a series on the history of NHL Trophies and the people behind their names. I have written about the Ted Lindsay Award, the King Clancy Memorial Trophy, the Mark Messier Leadership Award, and last week we looked at the fascinating history of William M. Jennings and his memorial trophy. This week we focus on the Bill Masterson Memorial Trophy. As some of you may recall I wrote briefly about Masterson in December inside my article about Alcide Laurin and the first recorded death during a hockey game. If that wasn’t foreboding, I don’t know what is. William John Masterson was born on August 13, 1938 in Winnipeg, Manitoba. Having driven through Winnipeg last summer on route to an even more remote Canadian tundra, I can confirm there is nothing to do but play hockey or pick up bad habits. 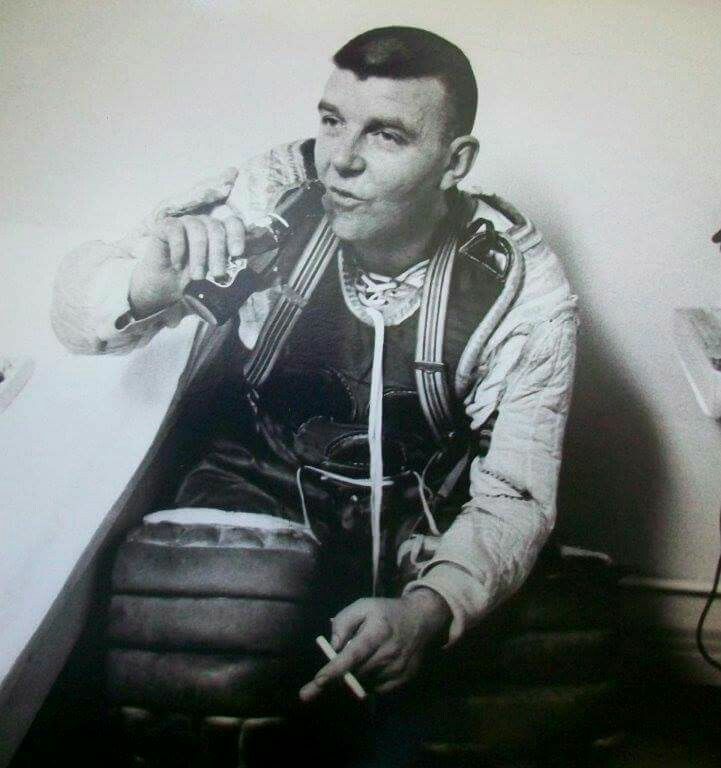 “Did someone say beer?” Gump Worsley having a beer and a cigarette after a game. Anyways, after being a standout minor hockey player Masterson decided to pursue a degree at the University of Denver. During his time with the UD, he became a big part of the Pioneers hockey team. His tenure with the team included multiple national collegiate championships, two NCAA all-star selections, and an MVP award at the 1961 NCAA Division I Men’s Ice Hockey Tournament. 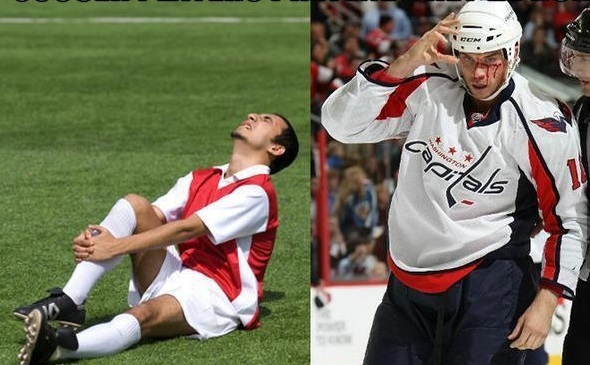 From there Masterson chased his NHL dream and went pro. 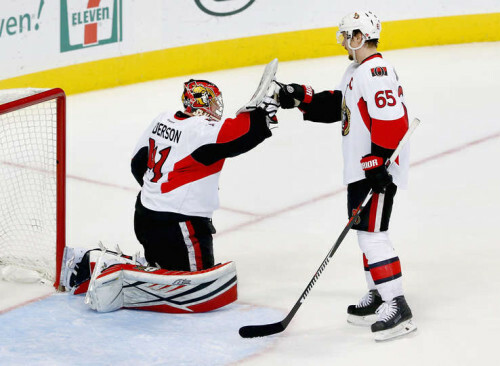 However, after two professional seasons – one each with the Hull-Ottawa Canadiens in the Eastern Professional Hockey League and one with the Cleveland Barons in the American Hockey League – Masterson decided to further his education and leave professional hockey. He received his master’s degree in business engineering and got a job that including working on the Apollo mission. 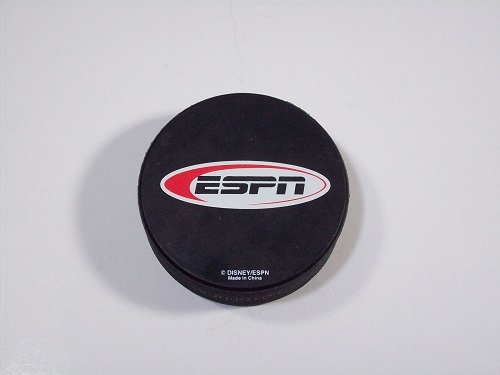 During this time Masterson still played semi-pro hockey in the United States Hockey League and becoming a US citizen allowed him to play for and captain the US National team in 1966-67. All of this while raising his new family with his wife Carol, and two adopted children, Scott and Sally. 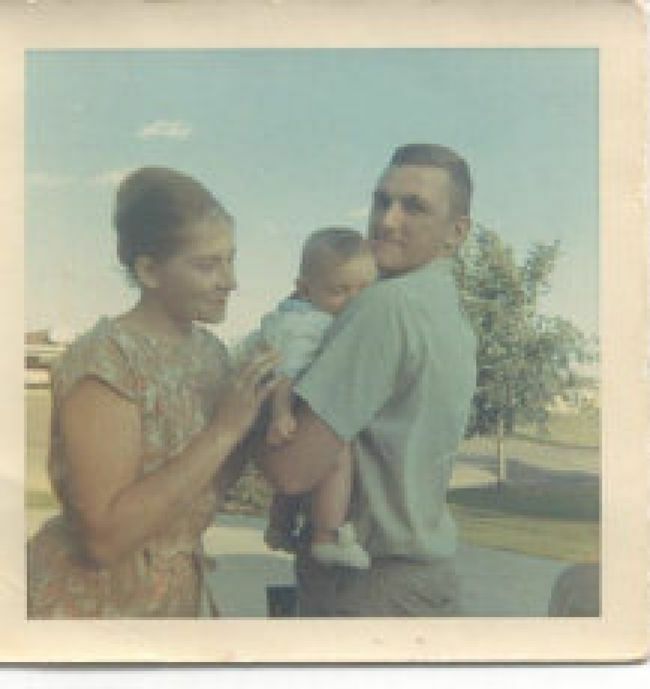 Bill (right) with wife Carol and baby Scott. FAMILY PHOTO. After starting his young family, Masterson had moved on from his dream and was fine with his new life and career. 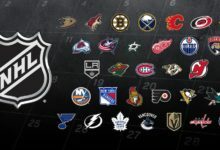 And then the Original Six expanded to 12 teams, and all of the sudden the NHL needed twice as many players. The Minnesota North Stars GM Wren Blair acquired Masterson’s rights from the Montreal Canadiens and called Bill to see if he would join the North Stars in their first NHL season. Bill’s brother, Bob Masterson, remembers Bill telling him about the call in a Toronto Star article. Masterson had made it. On October 11, 1967 the North Stars and Masterson played their first NHL game. In a fun bit of hockey trivia, Masterson scored the North Stars’ first goal in franchise history in a 2-2 tie with the St. Louis Blues. The future looked bright for the 29 year old. That changed abruptly on January 13, 1968 and a game against the Oakland Seals. In the darkest moment in NHL history, Masterson rushed towards the net and fell awkwardly after getting tangled up with Seals defensemen Larry Cahan and Ron Harris. His head hit the ice and after briefly coming around to say “never again, never again” he lost consciousness permanently. Masterson would die two days later in hospital from a severe brain injury after doctors determine the swelling and bleeding was too severe to attempt surgery. At the time of his death he was surrounded by his family, including both parents, his brother, Carol, and his two children. 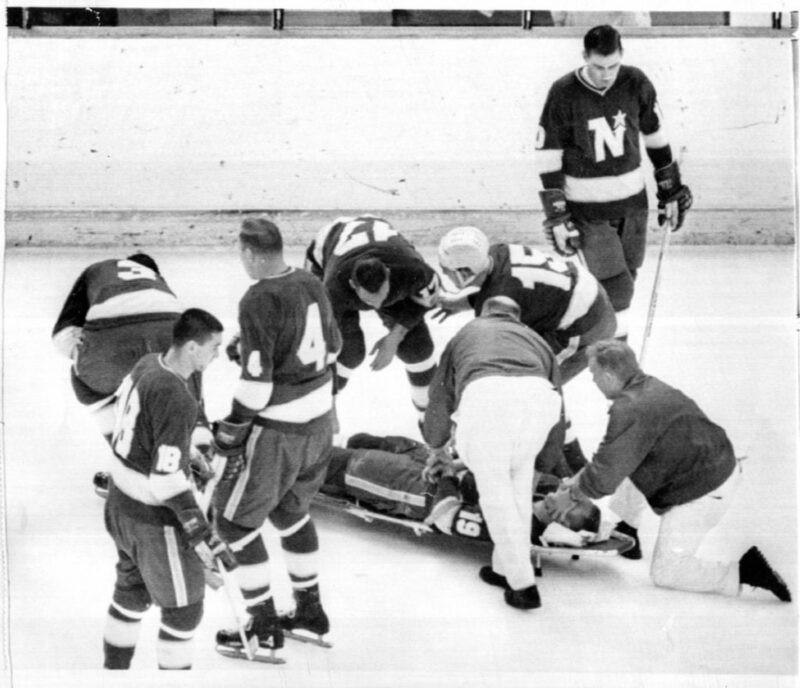 Although the fall and his head hitting the ice ultimately caused his death, there is some controversy that maybe it could have been avoided if his team had gotten him checked out earlier due to pre-existing injuries, including another concussion. I strongly suggest reading Randy Starkman’s Toronto Star investigation into the incident here. Masterson’s untimely death let to him leaving a dark mark on the game and eventually led the NHL down the path to wearing helmets and, more recently, taking head injuries more seriously. What is the Bill Masterson Memorial Trophy? 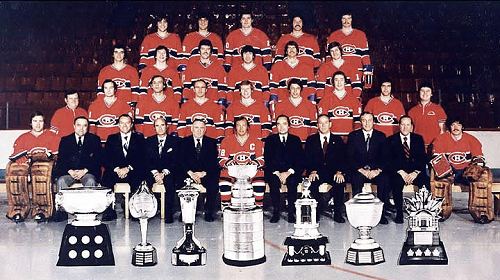 The Masterson Trophy was presented by the PWHA to the NHL after Masterson’s death in 1968 and was presented to Claude Provost of the Montreal Canadiens following the 1967-68 season – Masterson’s first, and last, NHL season. Recently the award has definitely been awarded based on the perseverance merit. in 2018 Brian Boyle won the award after battling chronic myeloid leukemia and returning. 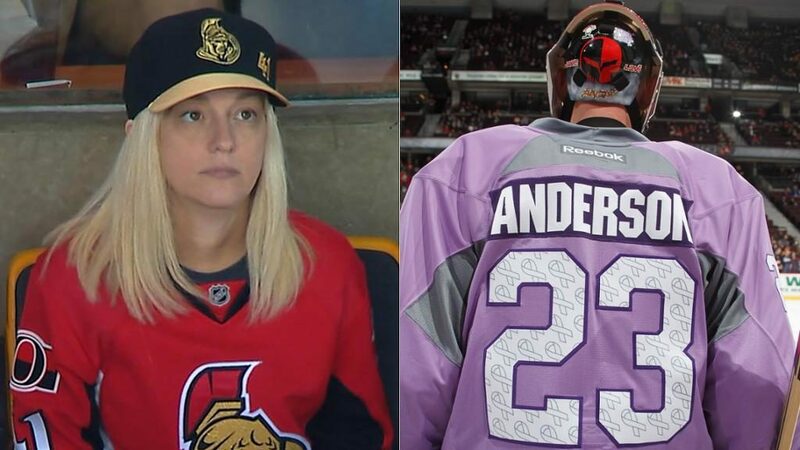 The year before that Craig Anderson won the award after taking the Ottawa Senators to within one goal of the Stanley Cup finals in the same season his wife was diagnosed with a rare form of cancer at the beginning of the season in October.